If considering obtaining a facial rejuvenation procedure or dealing with issues like acne scars, don’t forget to look at a VI Chemical Peel. Epitome Med Spa is proud to offer the latest and best form or one of the oldest and most effective types of facial rejuvenation. It’s a process that removes the outer layer of skin in such a way that it stimulates the skin’s natural production of moisturizing collagen. 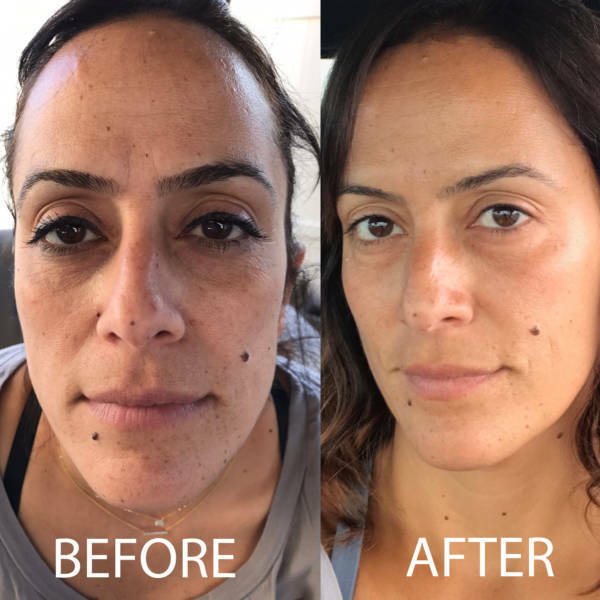 The result is a fresher, more youthful appearance and, in many cases, a significant reduction in acne scars and other issues. How is a VI Peel Different from Other Chemical Peels? Made by the Vitality Institute, the VI Peel is a gentler type of peel with a very little recovery time compared to older types of peels. Not surprisingly, that means that is a lot more comfortable and it’s also quicker than other types of peels. It’s also appropriate for most skin types and shades. What Issues do VI Peels Address? How Do I Get Started on a VI Chemical Peel? That’s easy! To find out whether a VI chemical peel is right for you, just get in touch with our skilled, sensitive, and friendly team of top medical and aesthetic professionals here at Epitome Med Spa. Just call 818-963-8693 or reach us via email through our contact page. Click here to see our special offers.Click here to see our special offers.